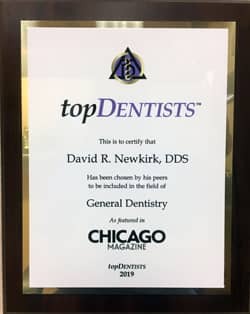 David R. Newkirk, DDS, in addition to practicing general, cosmetic, and restorative dentistry is also active as a lecturer and educator in the field of dentistry. 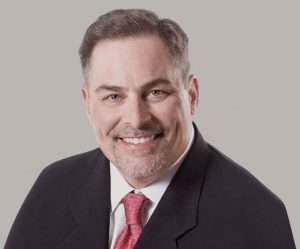 Dr. Newkirk has been practicing dentistry since graduating from Loyola School of Dentistry in 1993. His career has been enhanced by his commitment to continuing education and his involvement in several professional organizations. Dr. Newkirk is a former associate clinical professor at Northwestern University School of Dentistry. He has been selected by his peers to be published in The Best Dentists in America. Dr. Newkirk is also on the faculty of the Dawson Academy for Advanced Dental Study, a St. Petersburg-based teaching facility for dentists around the world to learn from some of the leading educators in dentistry. 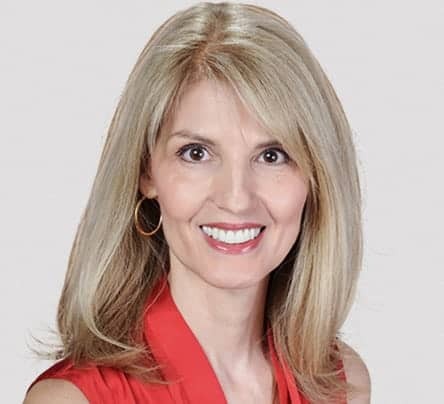 An internationally recognized speaker, Dr. Newkirk has had the privilege of instructing other dentists in the United States, New Zealand, Australia, and Europe. Besides being asked by other dentists to do their smile makeovers, Dr. Newkirk has been sought out by many prestigious people from around the world, including the Saudi Arabian royal family. He is routinely selected by his peers as a top dentist in the Chicagoland area. Staying on the leading edge has always been a priority for Dr. Newkirk. This is demonstrated by his dedication to continuing education. He was the youngest dentist to complete all the courses at the Dawson Center for Advanced Dental Study in Florida. In addition, he has taken several courses at the prestigious L.D. Pankey Institute and the Seattle Center for Advanced Dental Study. Dr. Newkirk is also a member of many dental study clubs in the area. Dr. Newkirk, the son of a dentist and a dental hygienist, lives in Bolingbrook, Illinois, with his wife Karen, who is also a dental hygienist, and his two daughters Nicole and Natalie. Check out this gallery presenting examples of work done by Dr. Newkirk to see what a new smile could do for you.